Your Trusted West Island Roofer! We send an experienced roofer, not a salesman! We can also clean your gutters and replace your ventilation. Discover how an experienced team redoes a roof. We are your trusted roofers in Dorval. Trust our qualified roofers for all your repair work. We are your trusted roofers in the West Island. Located in West Island, Dorval Roofing specializes in replacing shingle roofing on homes. All of our products are backed by a manufacturer’s warranty ranging from 25 years to a lifetime. Our labour warranty covers 10 years, and both are fully transferrable to a new homeowner. 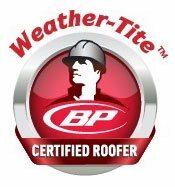 We are a BP Products Weather-Tite Platinum Certified Installer. 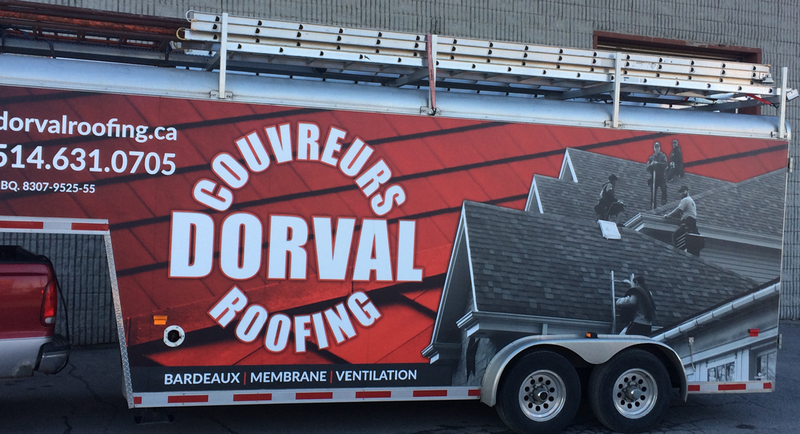 We are your trusted Dorval Roof & West Island roofer! 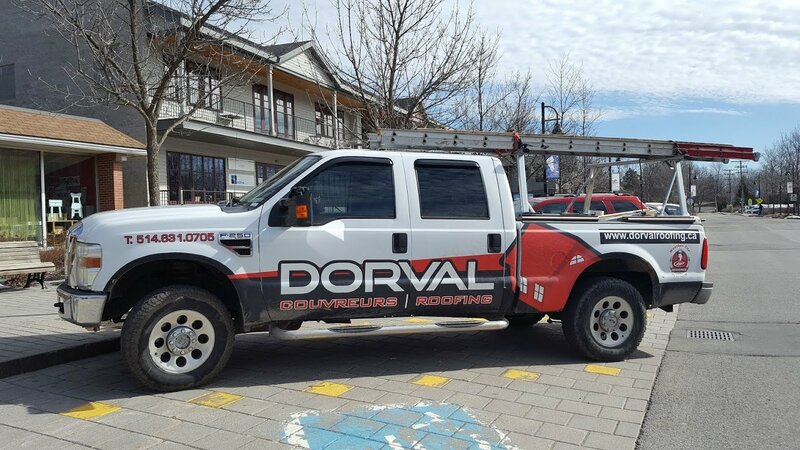 Rather than sub-contracting, our own experienced team members carry out all of the work at Dorval Roofing, ensuring a quality installation every time. You’ll appreciate our impeccable clean-up after every job. And speaking of clean-up – ask about our snow removal services. We are an authorized BP Platinum Certified Roofer. Proudly serving the West Island of Montreal and surrounding areas.